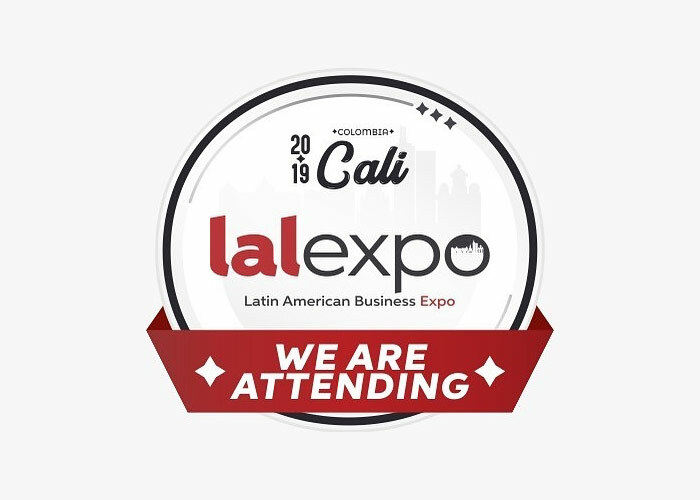 Silverstein Legal is excited to announce that Webcam Lawyer Corey D. Silverstein has accepted an invitation to attend and speak at the 2019 Latin America Adult Business Expo (lalexpo). This year’s lalexpo takes place from Sunday February 17, 2019 to Wednesday February 20, 2019 in Cali, Colombia. The official hotel for this year’s lalexpo is the Hotel NH Cali Royal. On Wednesday February 20, 2019 from 2:00pm to 3:00pm, webcam attorney Corey D. Silverstein will be speaking at a very special seminar entitled “Webcam Seminar 4: FOSTA-SESTA Law in the webcam industry. How this affects the industry and how to overcome it?”. You can view the complete lalexpo show schedule here. Additionally, you can read more about webcam lawyer Corey D. Silverstein by visiting the lalexpo Speakers bio page. “I am truly honored and excited to be attending my second lalexpo tradeshow. The host of this amazing tradeshow spends the entire year preparing this event to be one of the most incredible and productive tradeshows for the adult entertainment industry”, said Corey D. Silverstein. This particular seminar is incredibly special for me because we are going to discuss FOSTA-SESTA and the havoc it is causing to the adult entertainment industry. We will of course focus on the changes that webcam operators and performers have had to make as a result of FOSTA-SESTA.” Silverstein continued. In addition to presenting the FOSTA-SESTA seminar, adult industry attorney Corey D. Silverstein will be meeting with existing and prospective clients about all of their legal concerns facing the adult entertainment industry today. Please contact adult industry lawyer Corey D. Silverstein now to schedule a one-on-one meeting at the lalexpo.